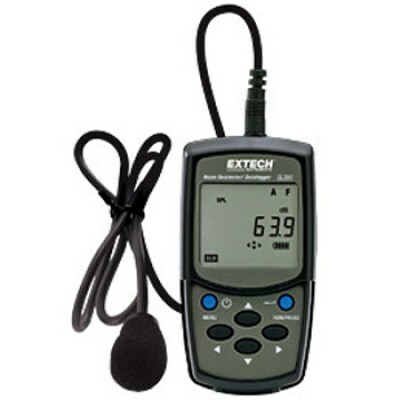 The Extech SL355 is a low cost, lightweight, and easy to use personal noise dosimeter for measuring total sound exposure. 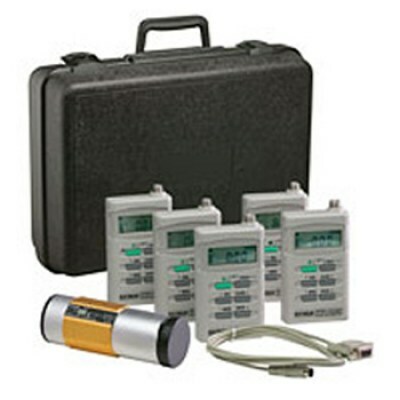 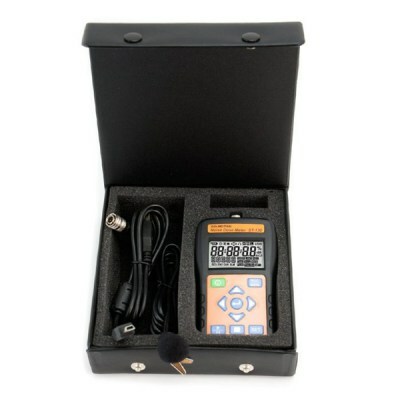 The Extech 407355-KIT-5 incorporates five 407355 noise dosimeters that are designed to measure total sound exposure over an 8-hour period of time with data logging capabilities. 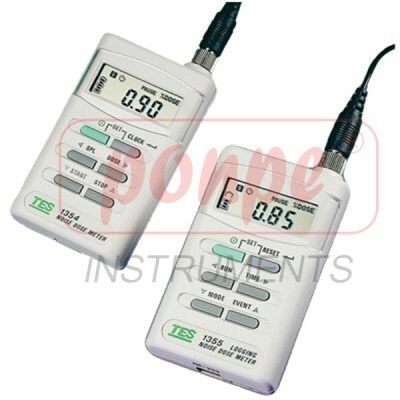 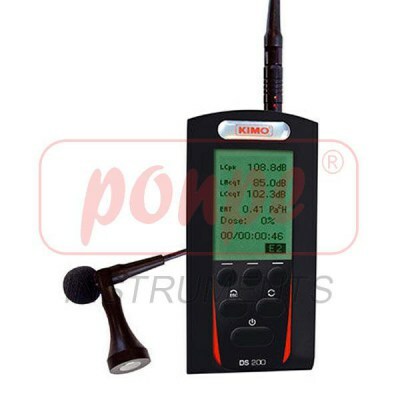 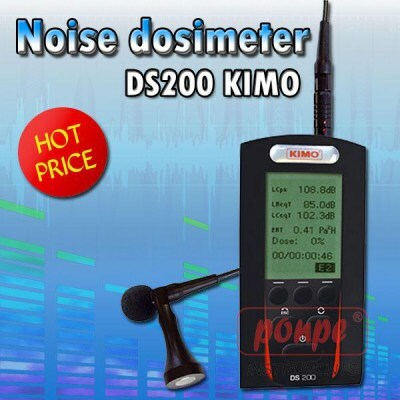 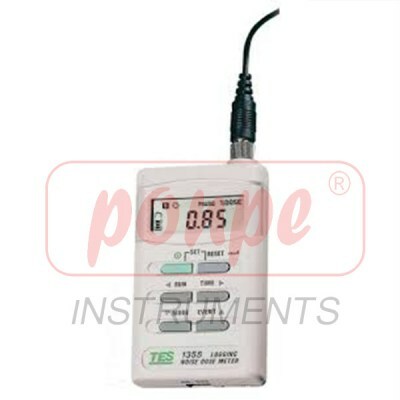 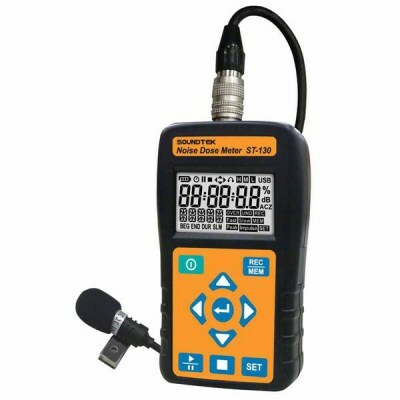 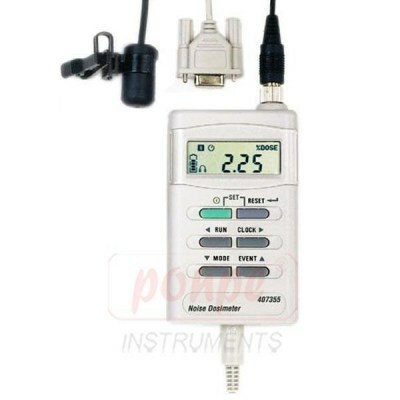 เครื่องวัดระดับความดังเสียง Sound Meter > DS200 Noise dosimeter เครื่องวัดเสียง For the measurement of noise exposure at workstation.